Our phonics program is designed to teach your child the basics of our language. We take the classic approach to learning. 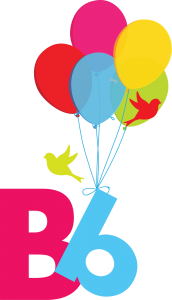 We believe that is it vital for your child to know the keys of decoding the English language. 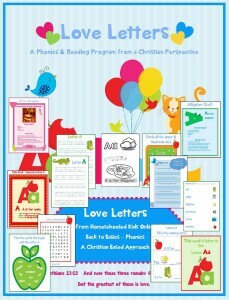 Our program is Christian based and we always try to incorporate our love of Jesus into our lesson plans. 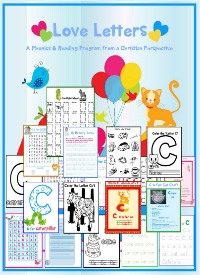 Each packet will contain printable activities including but not limited to handwriting sheets, tracing sheets, coloring sheets, mazes, word searches & other printable letter activities. Each packet will also feature a related craft and recipe idea that accompanies the letter of the week. 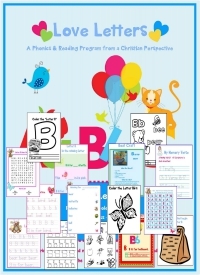 You will find a Bible lesson/Devotion with activities in each packet. These will also correspond with the letter of the week. We pray that God will use these packets for His glory. We hope that you and your child enjoy them as you learn together. 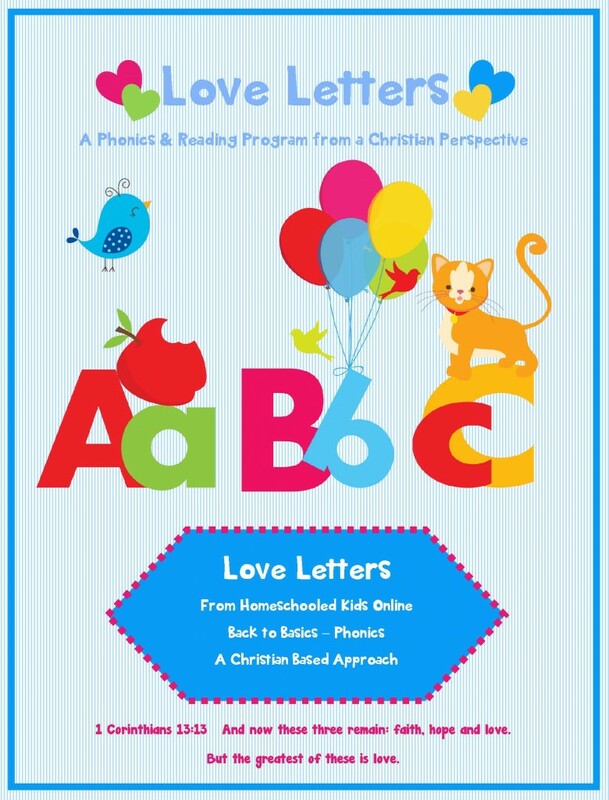 Our program is ongoing and will feature a new letter sound in each packet. Blends, digraphs & sight words will also be introduced on our path to reading. Every child learns at his or her own pace. Be patient and take your time. Enjoy this time with your child. In each packet, you will find numerous printable activities. You be the judge as to how many you and your child feel comfortable completing each lesson period. Each packet will contain a craft or activity related to the letter of the week. Try to obtain the necessary supplies in advance. We try to keep these craftivities simple in order to reduce costs for each family and to minimize the time involved for you and your child. 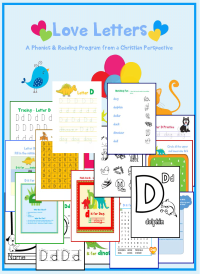 Each packet will feature a devotion or study that will further their understanding of the letter of the week and demonstrate character development. 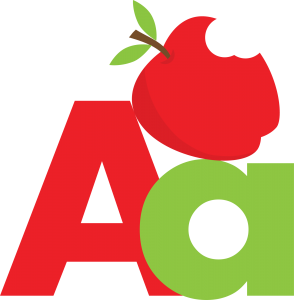 This special is an introductory offer designed to give you an opportunity to preview our program Over 200 pages of activities, worksheets, printable activities, a lesson plan for daily instruction and so much more!